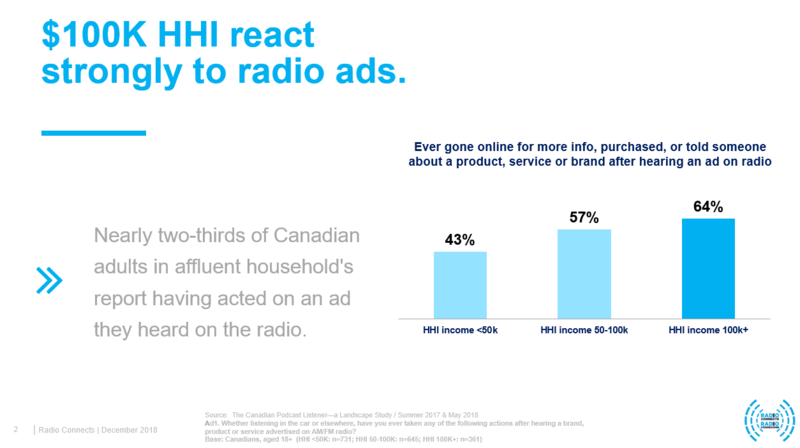 Consumers go online to find out more about a product or service they heard advertised on the radio, and those with higher household incomes are even more likely to go online to learn more. 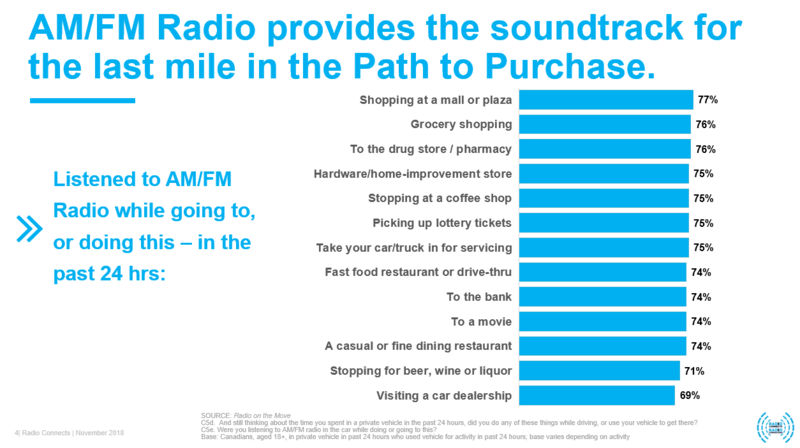 Radio connects with all consumers, particularly when they are 'out and about'. 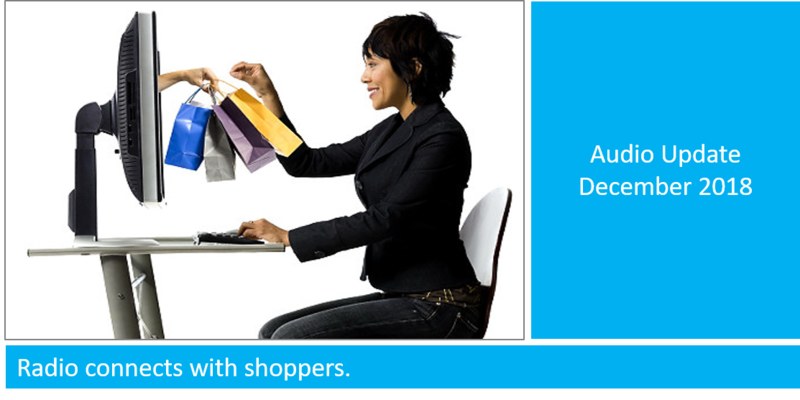 Canadians with a higher household income are particularly impacted by ads for products or services they might need or want. 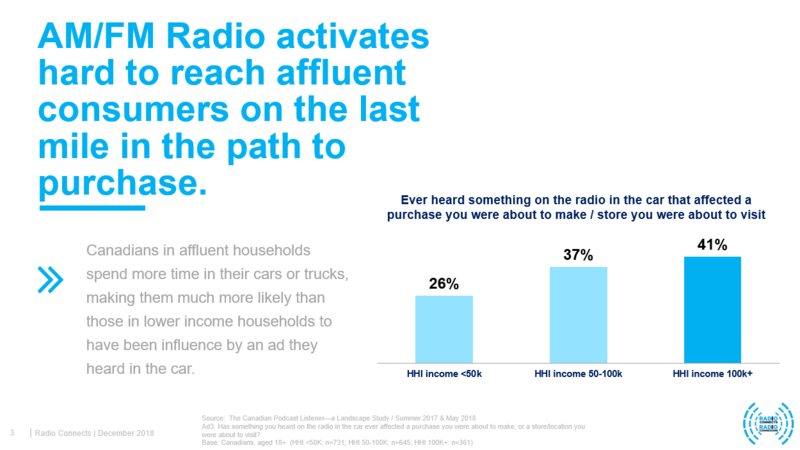 AM/FM connects with consumers and that means business for retailers across all categories.